Did you know that right now the United States is facing a great shortage of truck drivers? Per the American Trucking Associations (ATA) latest report, the U.S. is short 35,000 to 40,000 truck drivers. Jumping on to these opportunities can be made possible by enrolling and completing a training program at one of the truck driving schools found around the country. The training you will receive will not only teach you about how to drive a variety of large trucks safely and responsibly, but also will help you prepare for the Commercial Driver’s License (CDL) examination. The CDL is required to work and drive in this trucking industry. 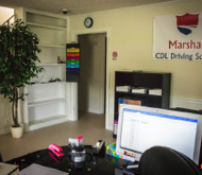 CDL Training is provided at Marshall CDL Driving Schools, Inc., located at 12204 Dumfries Road Dumfries Va 20112. 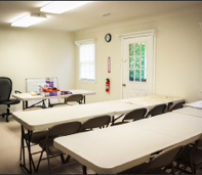 Our CDL driving school provides hands-on CDL training so that our students may obtain real-world truck driving skills and to obtain their Class “A” or “B” CDL license. 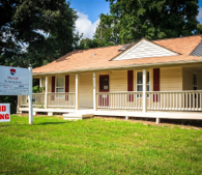 CDL Training is provided at Marshall CDL Driving Schools, Inc., located at 12204 Dumfries Road Manassas Va 20112 . 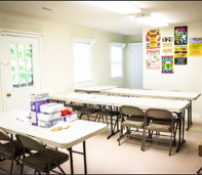 Our CDL driving school provides hands-on CDL training so that our students may obtain real-world truck driving skills and to obtain their Class “A” or “B” CDL license. 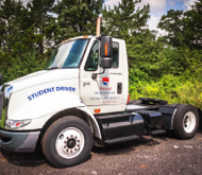 At Marshall CDL Driving Schools, Inc., our students will benefit from our hands-on practice with modern equipment and learn from the very best and certified truck driving school instructors in the industry! 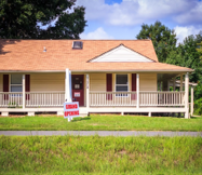 There are several reasons cited for these for shortages such as changes in regulations and fewer younger people are interested in this profession. While this might sound like horrible news, the opposite is true for those looking to start a new career in trucking. If you have what it takes and have the desire to become a CDL licensed truck driver, this shortage could mean better and prosperous opportunities for you and your family. When we say opportunities, of course we mean better jobs and much higher pay. 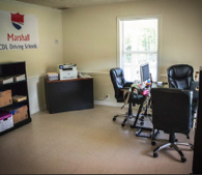 If you are looking for a fun, profitable, dynamic and a diverse driving career, you can’t go wrong by attending Marshall CDL Driving Schools, Inc … so make the move!